TW Steel team up with BMW Motorrad, VTR Customs and Tiny Giants to bring the majesty of the Supermarine Spitfire to Swiss-made luxury timepieces. There are just 1,000 units of each design to purchase. Tiny Giants modeled, textured and rendered all models in 3D in the level of detail and quality they deserve. 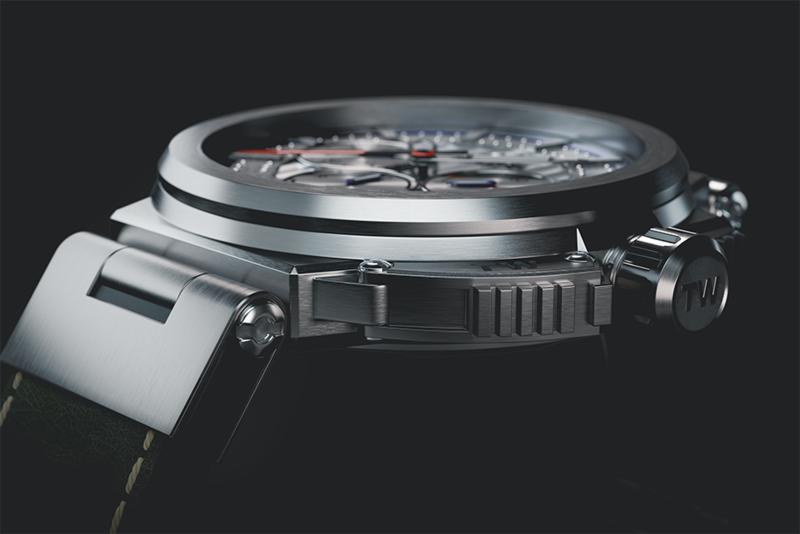 Our 3D visuals of the watches are incorporated in their campaign and show once again how powerful realistic 3D can be in your sales strategy.